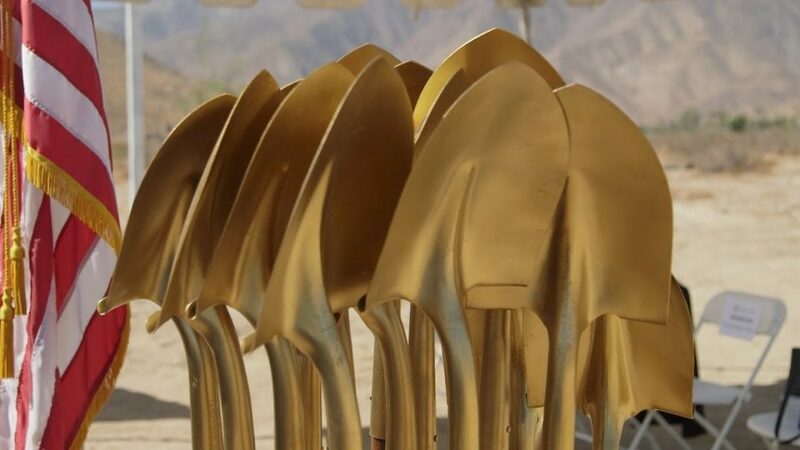 The County held a groundbreaking for three new facilities in Borrego Springs. 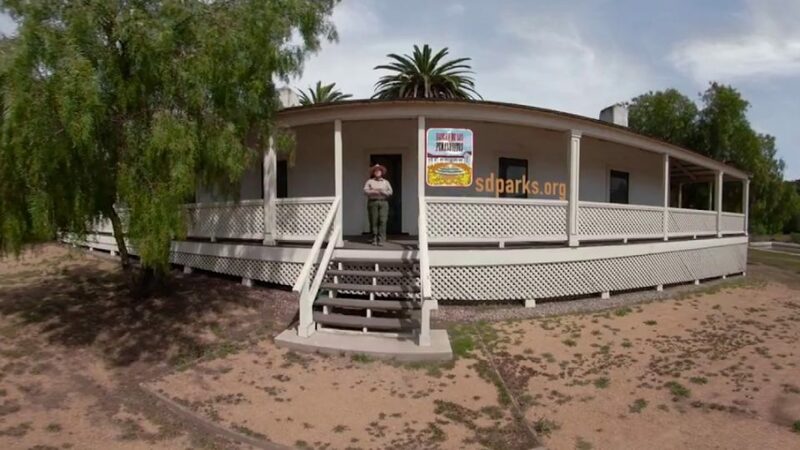 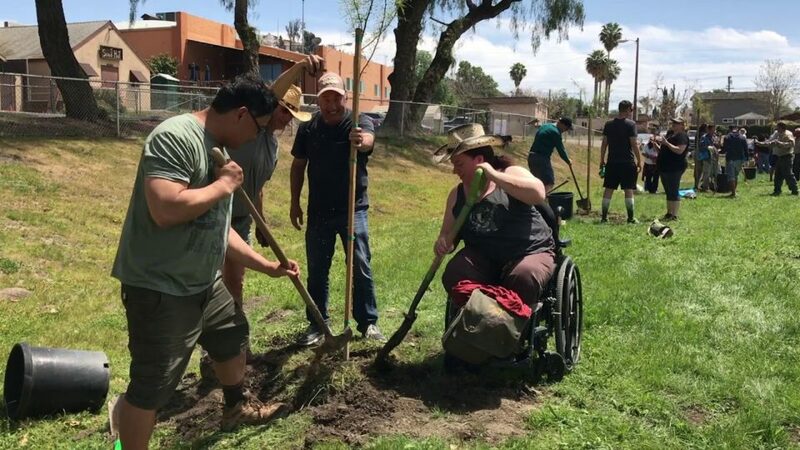 A new library, a new park, and a Sheriff’s office. 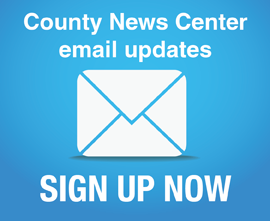 All three facilities will sit on a 16-acre plot of land. 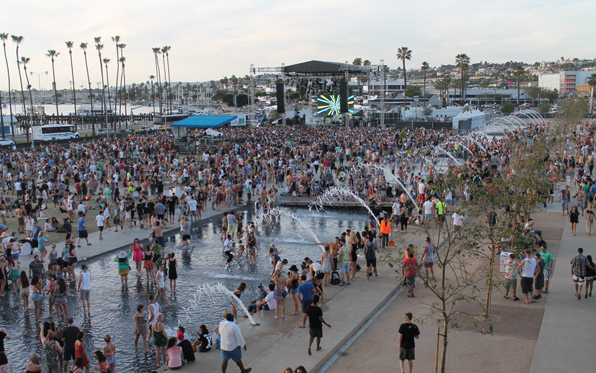 The County’s Waterfront Park will be closed to the public Saturday, Sept. 30 and Sunday, Oct. 1 for the CRSSD music festival.